Apple board of director confirms two new iphones coming next month. There have been alot of rumors recently regarding the Apple media event and the iPhone(s) Apple will be releasing. Most of the rumors point towards an iPhone 5 launch with Apple’s A5 processor, an 8MP camera, and two black and white variations. On the other hand there have been rumors of a cheaper iPhone 4S launch. Now Al Gore, ex-US Vice President and one of the board of directors at Apple says we will indeed get two iPhones this fall. Al Gore said that we will be getting new iPhones this October. This confirms two things. Firstly the rumored date of October 4th for an iPhone launch could be true. However since Al Gore did not mention any dates, we can’t confirm anything. Secondly, his statement means we will be getting more than one iPhone. 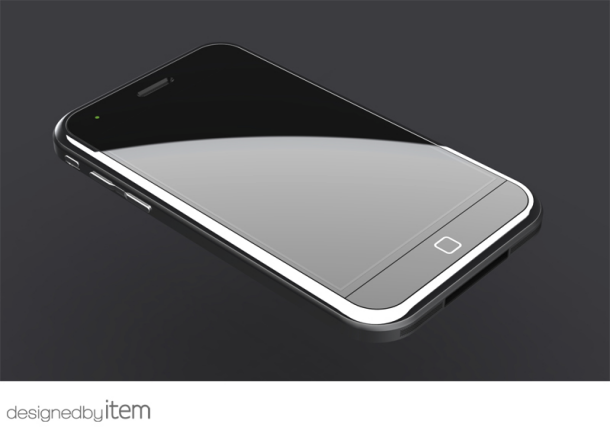 The first one could be the successor to the iPhone 4 i.e the iPhone 5. The second phone could be a low priced iPhone 4S which will probably make use of iCould. The “iCould iPhone” will have its major storage on the cloud including mails, contacts and other data, and this can allow Apple to reduce internal storage and costs as a result to market a cheaper iPhone. Unlike other rumours around the web, a comment by a director of the Apple should have some credibility and hopefully Apple will indeed launch 2 iPhones this October possibly on October 5th.